This is a guest post by Sam Simon, founder of Milenomics. I’m a big fan and encourage you to check him out. 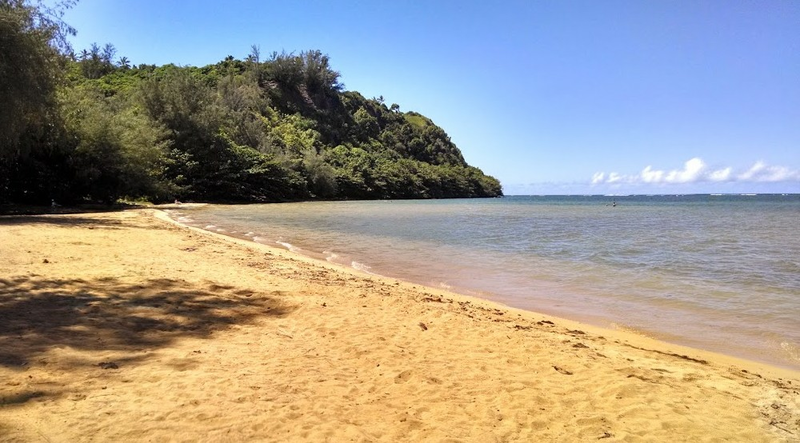 Today I’ll go over the beaches I consider the best beaches in Kauai for Babies and Toddlers–or for anyone really who wants a nearly empty beach with little or no waves. 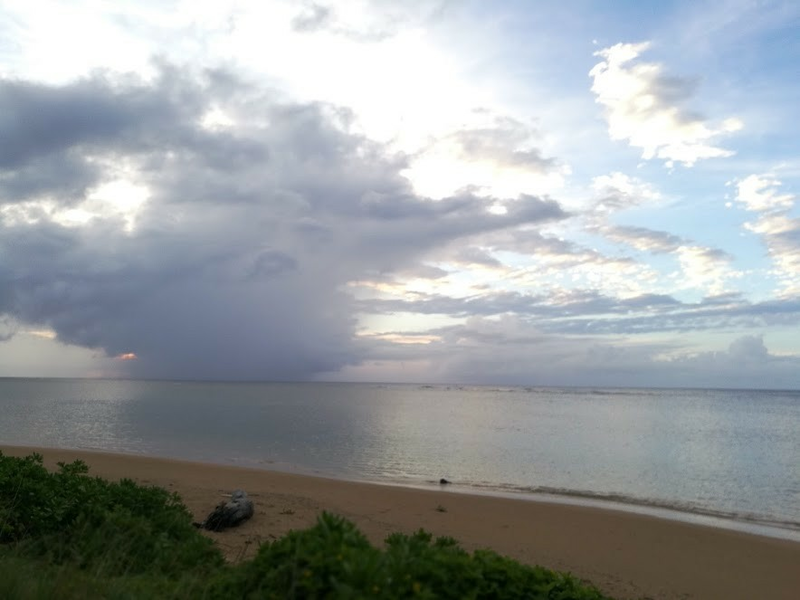 Lydgate Park Beach: Photo on the left copyright Ryan Nordgren, April 2018. (Fair use–informational) Photo on the Right taken May 27, 2018. The Ringed pools which were completely filled with downed trees, logs and other debris are now open! My point is that Kauai and her beaches are very much ‘Open for Business’ even if two of the most famous beaches are still closed right now (more on that later). The island’s cleanup has been nothing short of amazing. In Hanlei you would not be able to tell there was a flood of the entire valley just last month. I’m back from a well needed restful time on the garden isle of Kauai. If you’ve never been to Kauai, I highly recommend the island. This is especially true if you live in one of the west coast cities with nonstop service. Diverse geography, wonderful local farm products, great food, and lots and lots of chickens await you. These are all ~6 hour flights. That means wake up have breakfast at home and lunch in Kauai. This is my second trip to the island. The first time I stayed on the ‘busier’ south shore. Busy for Kauai would roughly equate to a shoulder season anywhere else. This time I spent 10 days on the north shore. 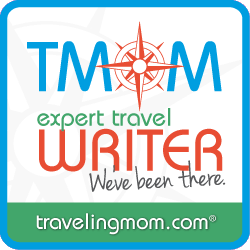 There are benefits to staying on either side of the island, and they’re highly dependent on your travel style, and what you’re looking for. Because there are major ‘must see’ places on the West, South, East and North, there is no ideal place to stay and be close to everything. That’s good, but it also means a rental car is a must. 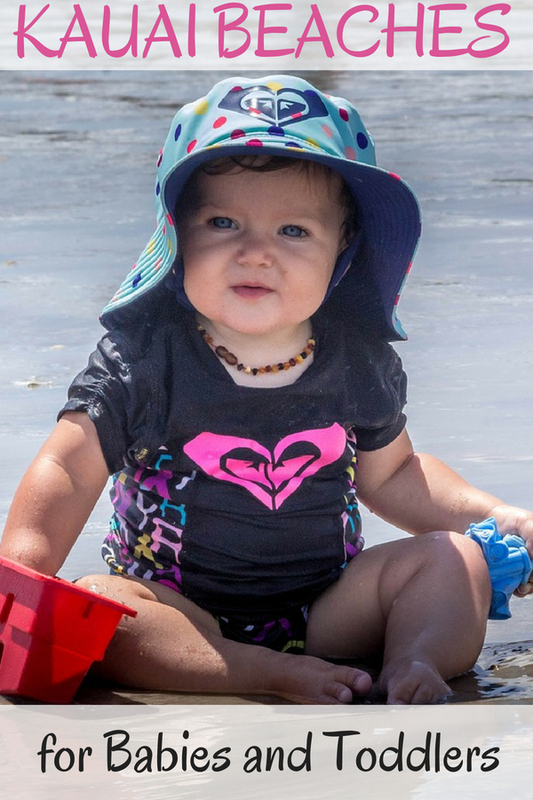 For the South shore you have easier access to three very good baby friendly beaches. Waimea canyon is also closer to the south shore, along with many more food options (including 3 of my ‘must eat’ local grinds). The North shore has arguably the absolute best beaches on the island, and I would argue the best beach in the entire United States. Unfortunately the road to this beach is currently closed. The North shore also has two very good baby friendly beaches. Because of the geography even though it rains nearly every day the beaches may be clear and sunny while the cliffs are seeing clouds and rain. This is not rain but more drizzle, a welcome shower that moves through quickly and cools you off a bit. In general the North shore is rainier and cooler than the South. The drawbacks of the North shore are that food options are extremely limited. That’s not to say there are no restaurants, but certain beaches might be 20+ minutes from the nearest place to eat. And if you have a specific craving you might be looking at an hour+ car ride. Additionally the North shore is far (relatively) from large shopping centers. Budget 2+ hours Round trip to make it to a store in Kapaa or Lihue. Avoiding the drive means easily paying 1.5 times the already high prices at Foodland (Princeville) or Big Save (Hanalei). The South shore tends to be busier, too busy at times. 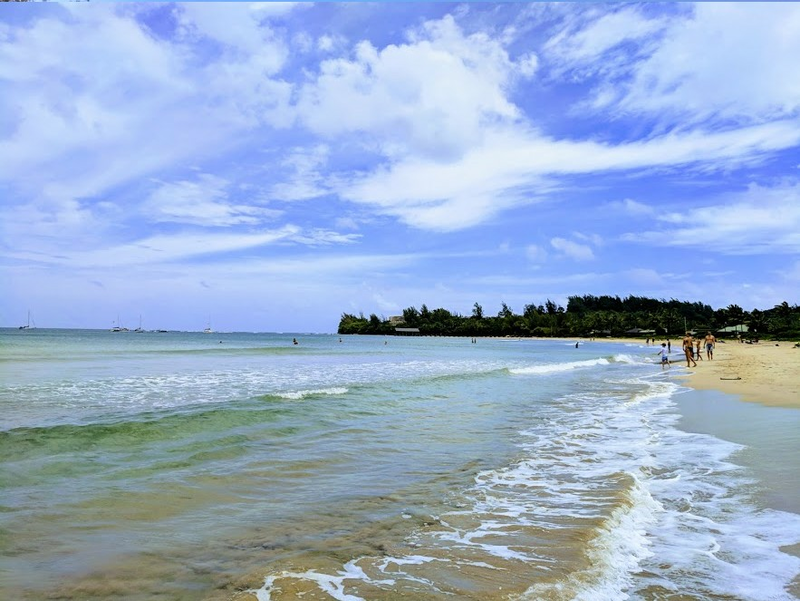 The hotels that are beach front are also not directly on any of the best beaches for children. No hotel really is on a great stretch of beach in Kauai. That might frustrate some of you. 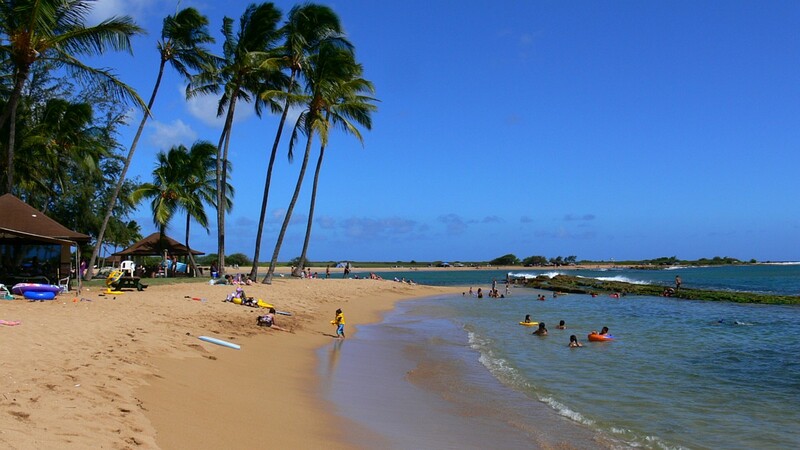 I see it as great because those beaches, with the exception of Poipu, tend to be deserted. Before I start with the Best beaches in Kauai, I wanted to say a special thanks to Tim, who taught me everything I know about Hawaii. Near the midpoint of Anini Beach. 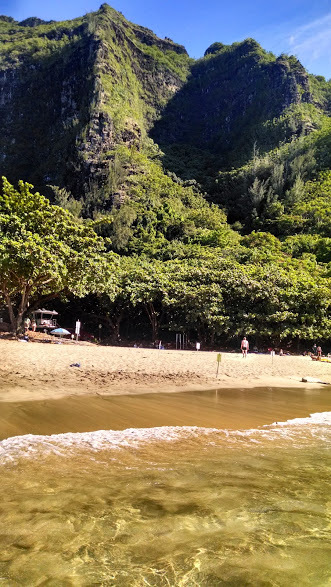 This beach is exactly what Kauai excels at. Public access to a miles long beach, ample parking all along the road. A 2+ mile long offshore reef keeps the waves breaking extremely far out, large old trees give perfect shade for a hot sunny day. A river meets the sea and snorkeling can be very good here. The water is 2-3 feet deep for over 100 yards from the shore. Sand is not good for sandcastles on the eastern side of the beach and there are some rocks to watch out for. No lifeguards, but no waves either. Rain moving through off the coast. Perfect shade under the trees. No one in sight. Heaven. I’ve put the pin on the above linked map at what Google calls Anini beach. There’s a parking lot, which is the location of Anini Beach park. But the beach itself stretches for 2+miles. And parking on the side of the road is plentiful all along those 2 miles. Bring your snorkels, park near one of the river mouths and look for sea turtles. 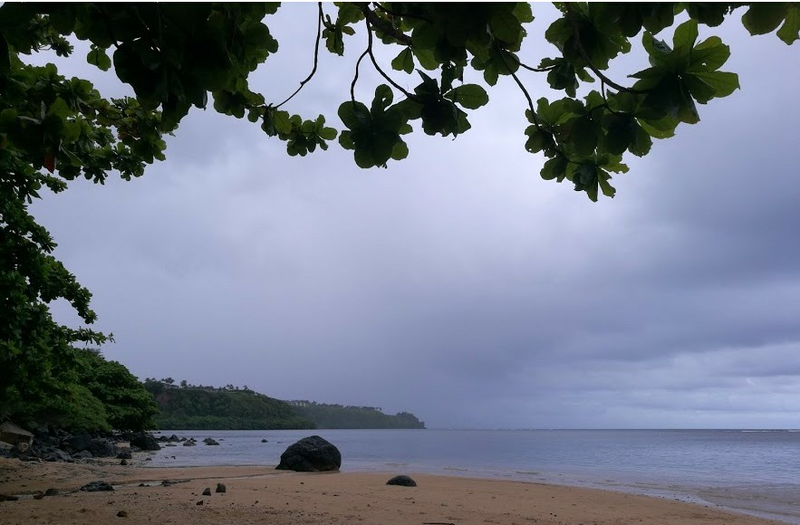 Wyllie’s Beach, the farthest west point of Anini Beach. The sand is better here, and is good for Sandcastles. The Eastern most part of Anini is full of tide-pools. You can see sea cucumbers, fish, crabs, and even octopus in these tide pools. The Farthest West part of Anini is called Wyllie’s Beach, and is almost always completely deserted. Wylie’s beach has much better sand than the more Easterly beaches that make up Anini. 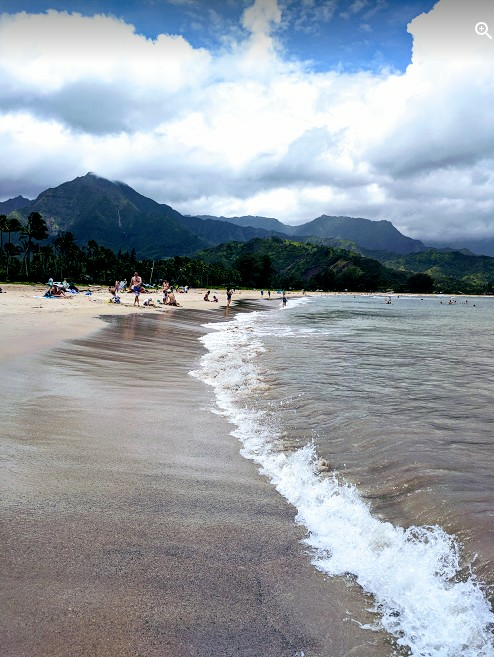 3 miles from Princeville nestled in the Hanalei Valley is Hanalei Bay. The bay is a long 2+ mile semicircle with parking lots and bathroom facilities every 1/4 mile or so. Half of the bay (Western most side) has an extremely easy surf break, the other half has almost no waves. Hanalei Bay, Facing east, towards the pier. Clear water, easy waves that are safe for toddlers but most importantly the best sand on all of Kauai. Powder soft and small in grain it makes excellent sand castles. It is not hard packed, and little ones can easily dig down deep without much trouble. Facing West, the clouds are coming in. Lifeguard stands ring the bay for added safety. Even if you don’t get in the water, the view is staggeringly beautiful. Being surrounded by mountains, you can make out huge 300+ foot waterfalls in the distance. This is another bay, similar in size to Poipu, but with about 95% less people. An excellent snorkel location, a decent food truck, lifeguards and facilities all make this the best alternative to Poipu on the island. Weekends this place can get very busy with locals, but on weekdays you might just be the only people there. The gem here is the smaller ringed pond on the farthest West side of the beach. Waves break over natural rocks creating tide pools, small waterfalls and a calm 1-2′ deep pools. Tall Palm trees prove shade, and food trucks will show up during lunch time. Map showing baby friendly area. Best to drive as far west in the parking lot as you can towards the dead end. Stop at hanapepe and pick up pie from The Right Slice and enjoy a sunset or an afternoon of peace and quiet. Close to the start of the Waimea canyon drive also. The sand is full of shells and small rocks/pebbles. Not great for sandcastles, but easy to dig in. 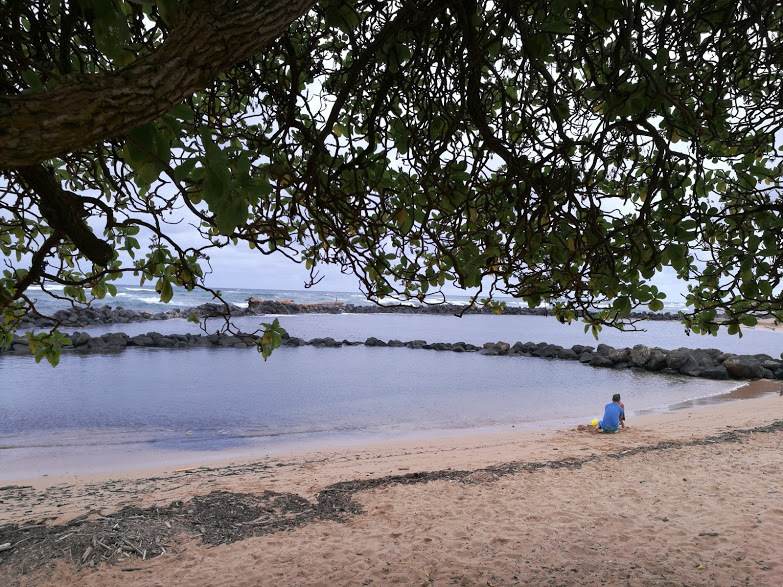 The Salt pond creates a tidepool of sorts, with Black Crabs, sea cucumbers and small fish making for fun aquatic life spotting for the little ones. This is another perfect beach area for children. There are two lava rock enclosed pools, one for older children and one for babies. Crabs, small fish and other Maine life can be found in these pools. Facilities are nearby, and the sand makes good sand castles. Shade aplenty from the trees, and zero waves make this beach friendly for even the smallest little ones. Cleanup from the storms continues, but the beach is still in great shape. The jewel of this park is the huge children’s playground in the center. A great place for kids to blow off some steam or for an older children to play while parents enjoy the beach. I realize that having a playground at the beach seems odd–but it is also full of some local artwork, and really worth checking out. Poipu is by far the most popular small wave beach on the island. Surrounded by large resorts it can become extremely busy. The breakwall and a natural Sandbar make the water calm enough for even the smallest babies in some spots. Too many people. Also can be quite rocky–watch those toes! 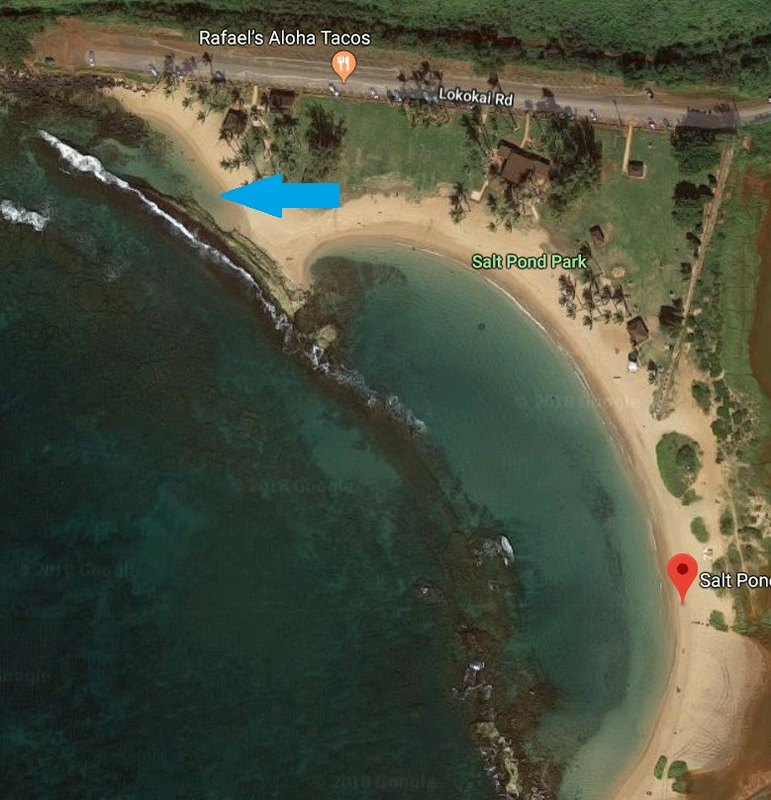 Plenty of restaurants and bars in this area, but I’d recommended stopping at either Seuokas snack shop (plate lunches) or the Big Save Market (poke, tako) in Koloa and taking lunch to the sand. Rocky in spots, apparently good for snorkeling but I’ve never enjoyed snorkeling at poipu, just too many people. I’ll argue with you that this is the best beach in the United States until you either tire of hearing me say so or agree with me. Unfortunately it seems that the road to Ke’e will be closed for at least until September 2018, and possibly longer. There’s no way to capture Ke’e in a photo, the cliffs that surround you are massive, and the water crystal clear. 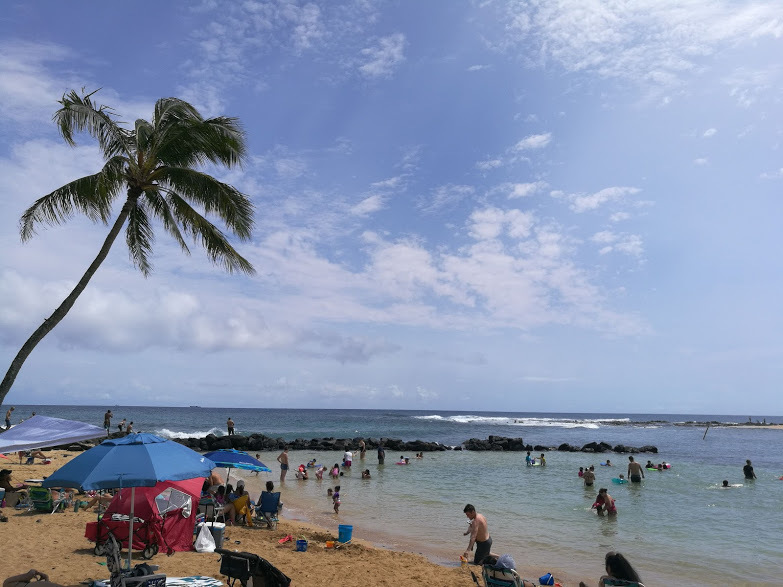 Sea Turtles, Monk Seals, a protected reef, few people, a lush canopy of green trees, beautiful sunshine, and soft sand make Ke’e the ultimate beach for me. It helps that you’re literally at the end of the road, the farthest beach you can reach unless you hike the Kalalau Trail. I feel like I’m at the edge of the world when I’m on Ke’e beach. I feel freedom and peace unlike elsewhere. A protected deep pool gives you a nice snorkel spot. 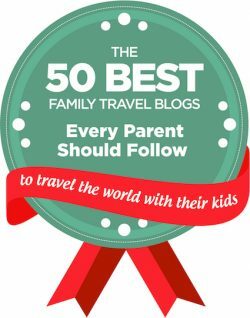 I wouldn’t say this is the best baby friendly beach (Hanalei is probably better), but you have to experience it, and Tunnels beach at least once, so it has to be on this list. The great part about Kauai is that no matter how much time I spend there I always seem to find something new. 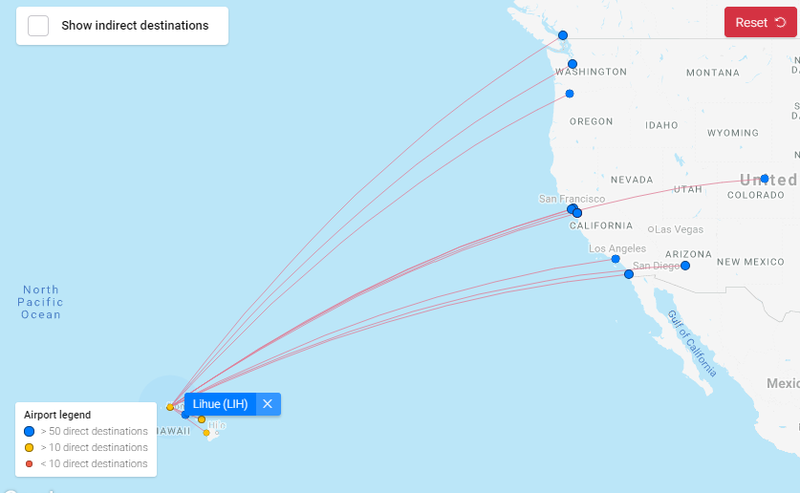 Three family friendly beaches I’ve yet to hit are Kalapaki, Fuji and Ho’ona (All clickable maps). With miles and miles of baby and kid friendly beaches I’ll just have to keep coming back to Kauai. If you’ve got a favorite spot on the island, or if you think I’ve missed something share it in the comments. ← What Should I Do About FT4RL? Perfectly timed article for me! I go there in two weeks. Did you do any of the helicopter or boat trips? Did you like it. I can highly recommend Blue Dolphin charters. Actually, I can’t recommend any other charters because as far as I know they’re the only one who allows <5 year olds on their boats. 😉 That said they run a great operation and their focus on safety was easy to see during the entire trip. We went with a private plane tour instead of a helicopter tour. A small plane is apparently easier on the little ones, those scared of heights and with motion sickness issues. (we tick a few of those boxes) There I went with 'Wings over Kauai' and again was very happy with the choice. One thing to note, small plane tours take a different route than the helicopter tours. 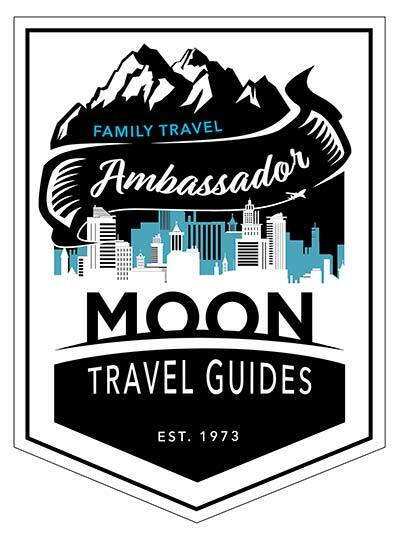 Steven: I realized this morning I forgot to share the discounted tour site I like to use: http://www.hawaiidiscount.com. all the best on your trip.